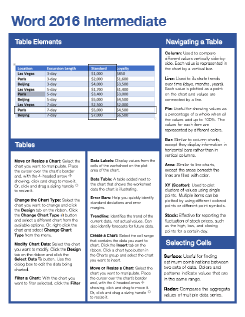 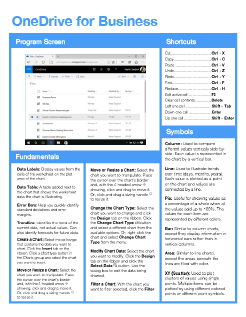 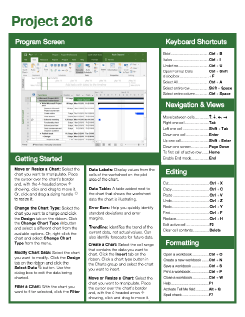 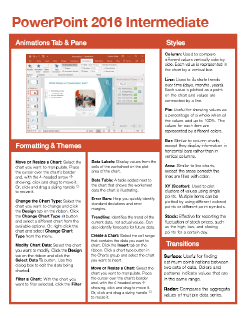 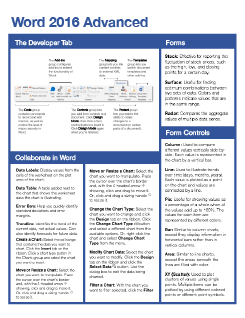 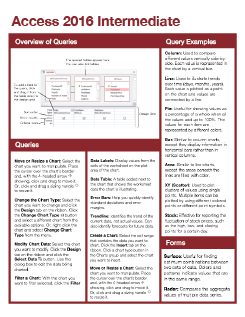 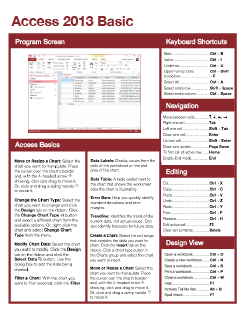 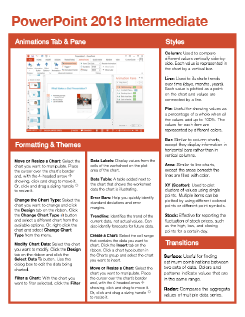 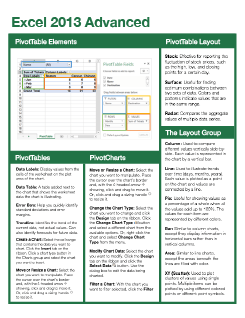 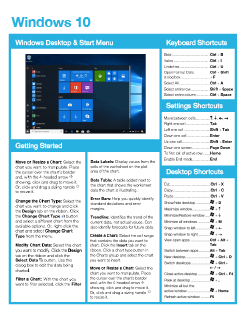 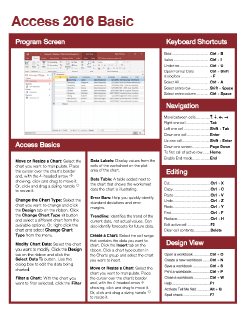 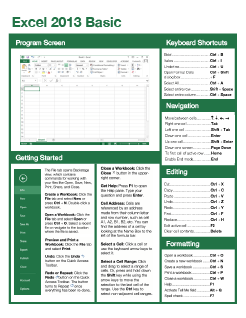 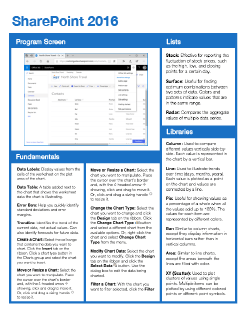 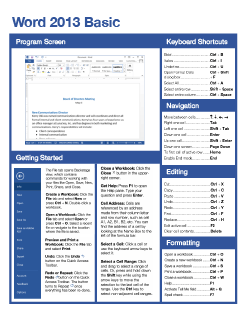 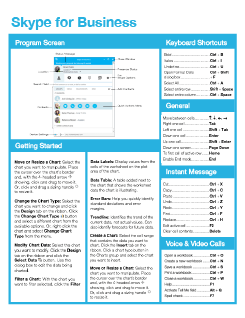 Handy cheat sheets with tips, tricks, and shortcuts. 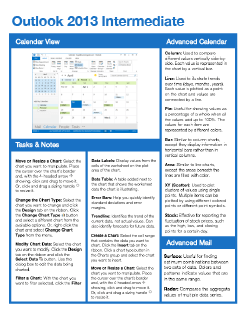 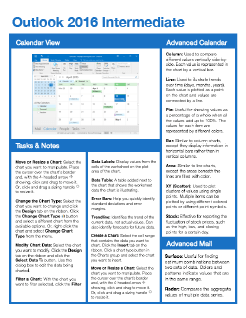 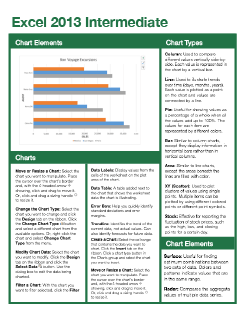 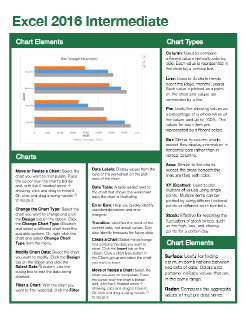 Free to download and distribute with our compliments. Includes the CustomGuide logo and promotional message in the footer. 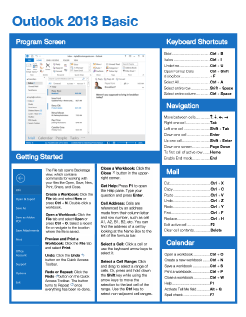 Add your own logo and message; a great way to promote your organization!